Employees’ Intellectual Property Rights describes and analyses employers’ acquisition of employees’ intellectual property rights in thirty-four different jurisdictions worldwide collectively representing all habitable continents. In today’s knowledge-based global economy, most inventions are made by employed persons through their employers’ research and development activities. However, methods of establishing rights over an employee’s intellectual property assets are relatively uncertain in the absence of international solutions. Given that increasingly more businesses establish entities in different countries and more employees co-operate across borders, it becomes essential for companies to be able to establish the conditions under which ownership subsists in intellectual property created in employment relationships in various countries. 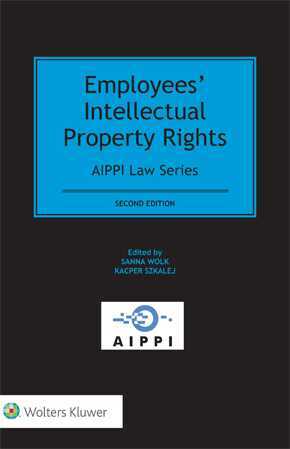 This book provides a distinctive perspective on the ownership aspect of intellectual property rights. With its wealth of information on an increasingly important subject for practitioners in every jurisdiction, this book is sure to be put to constant use by corporate lawyers and in-house counsel everywhere. It provides detailed information on which practitioners can build strategies in cases involving employees’ intellectual property rights. It is also exceptionally valuable as a thorough resource for academics and researchers interested in the international harmonization of intellectual property law.